His usual powers, which are telepathy and telekinesis, mean any game with a human opponent would be Charles’ best bet. Blackjack, poker, etc. Machine-based games and random chance games like slots, roulette, and craps he’d have to play like a regular person. I mean, I guess he could use his powers to make everyone around him believe he’d won craps or roulette. But that’s not the same as actually being good. 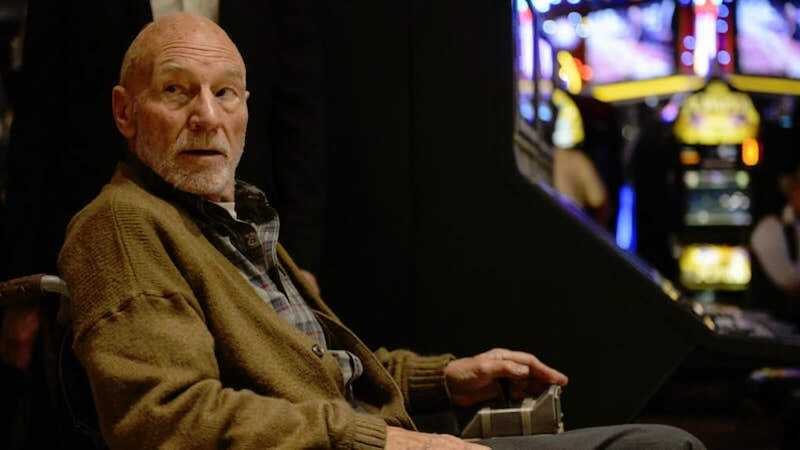 So now the question is whether or not Charles Xavier is the kind of guy who likes playing a game he can’t influence or if he’s only interested in winning. I think it might be the former because that feels more dramatically right. If there was a comic book that answered this question and I missed it, please feel free to inform me. But mostly we’d like to get a very pointless debate going, because those are what make being a nerd fun. What&apos;s the Worst Show You Have Seen Every Episode of? What&apos;s Your Favorite Quote From Science Fiction? What Do You Think the Average Person Knows About Your Favorite Character?